Note: This item has been discontinued. 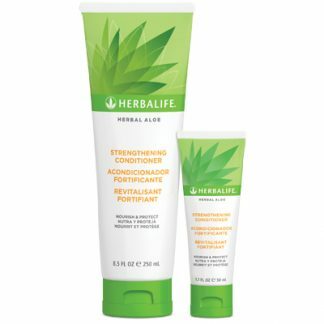 As a replacement, please use Herbalife SKIN Firming Eye Gel. 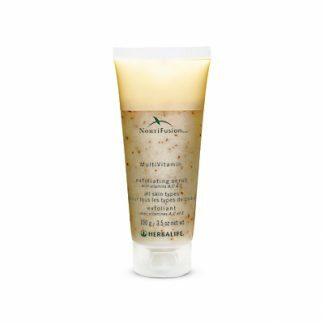 Help tighten and smooth the delicate skin under your eyes. 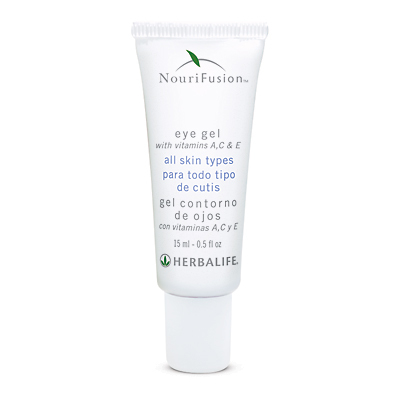 This lightweight, vitamin-enriched, moisturizing gel helps reduce the appearance of under-eye puffiness, leaving skin feeling refreshed and revived. Refreshes the appearance of tired eyes. In the morning or throughout the day, gently pat onto skin around the eyes. Can be used under or over makeup. Siberian Ginseng Extract helps tighten and smooth the skin and helps reduce the appearance of fine lines. Enjoy the immediate cooling sensation upon application. Can be used with all other NouriFusion® MultiVitamin skincare products. 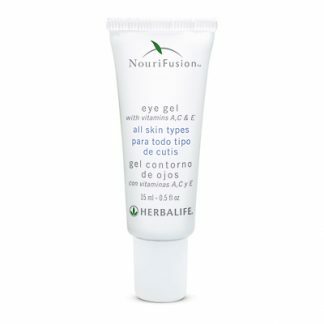 *Eyeliss™ is used under the authorization of Sederma, Inc.
You're viewing: Herbalife NouriFusion® MultiVitamin Eye Gel Please login or register to see price.